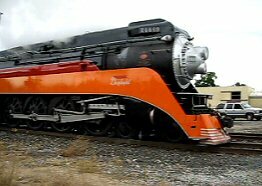 In July 2009, Southern Pacific Railroad 4449 traveled from Portland, Oregon on the West Coast to Owosso, Michigan for a train festival. It passed through the Kalamazoo, Michigan downtown area in both directions. 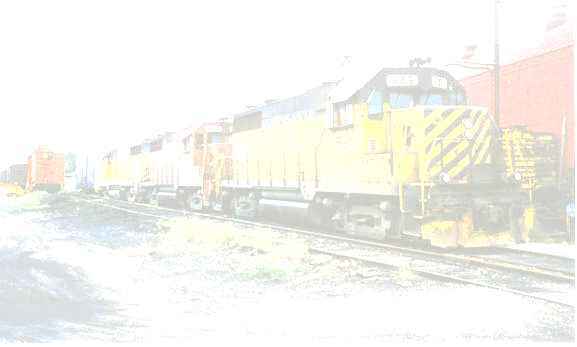 I was waiting with my digital camera to take video of the train coming through. Click on one of the photos or titles below and the compressed video will stream to you and play in your Windows Media Player.